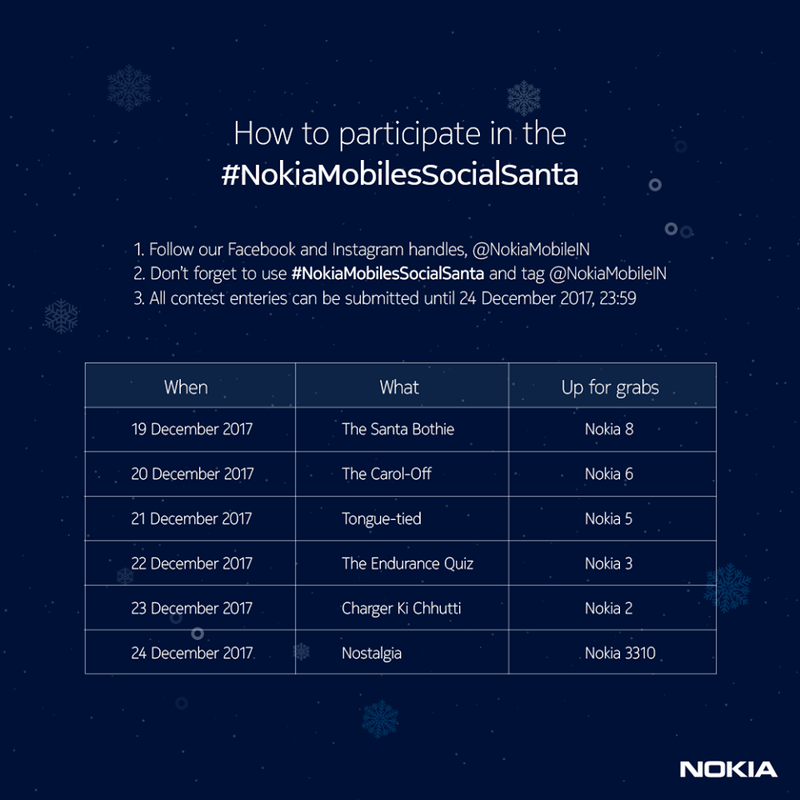 Nokia Mobile India decided to surprise Indian friends and followers of the Nokia brand by organizing giveaways under the hashtag #NokiaMobileSocialSanta on Facebook and Instagram. I couldn’t find the full terms of the giveaway, so I guess you have to have an address in India and probably be 18+ years old. To win prizes, you have to get creative and submit a photo about the topic Nokia Mobile chose. 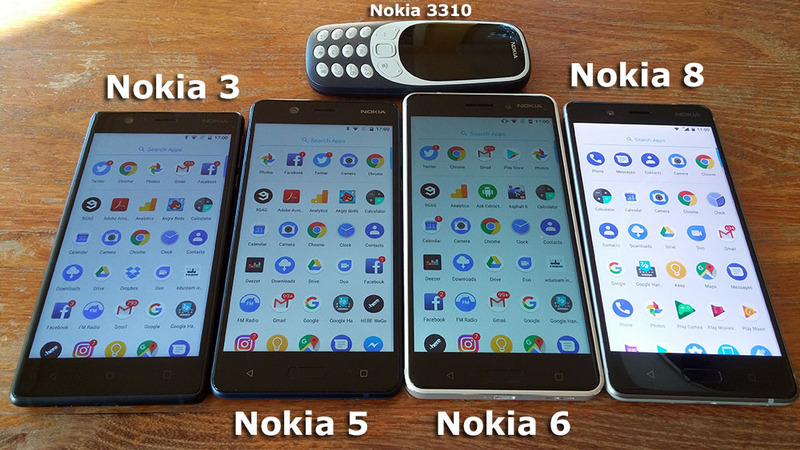 You can win a Nokia 2, 3, 5, 6, 8 or 3310. Check the precise tasks and what task to do for which device down below. We wish everyone who will participate in this contest good luck. 🙂 Hopefully, similar promotions will be organized in other countries as well.